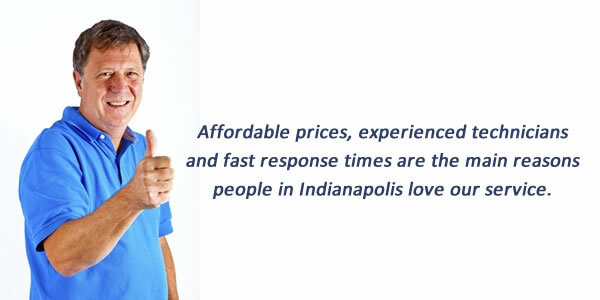 Indianapolis Locksmith has been serving Indianapolis and the surrounding metropolitan area since 2010. We are a small but very broad company, handling all manners of lock difficulties for private homes, commercial buildings, and automobiles. We employ three mobile locksmiths who will be immediately dispatched from our downtown offices the moment you need them. We respond to emergency calls as quickly as possible, using the most advanced GPS technology to find the closest technicians to a given location and dispatch them with a description of the problem. All three of our technicians have been expertly trained and cross trained on a variety of different locksmith situations, and each travels fully prepared for any locksmith emergency at all times. This enables them to go from customer to customer as quickly as possible, cutting out time needed to pick up new supplies or tools from the office. Whether they need to rekey a home, unlock a car, or repair a broken lock at an office building, our Locksmith Indianapolis technicians are always prepared. 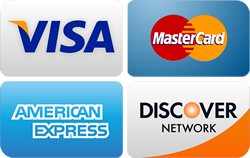 We also offer an affordable, flat rate service fee for all projects. While some locksmith companies will change their service fees depending on the complexity of the project, we charge $19 for our technicians to drive to the location, wherever it is, assess the problem and offer the best advice on how to fix the issue, as well as an estimate for how much it will cost. Whether a car has blacked out windows power locks, or it’s located over half an hour from the nearest technician, the service fee for the assessment will be a flat $19. 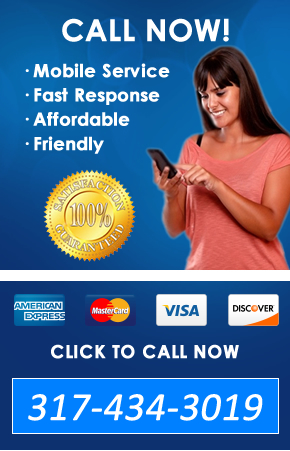 A small but growing company in Indianapolis, we employ three mobile locksmiths. Our office is located in downtown Indianapolis. All technicians are trained in cross-trained in various locksmith verticals. We are accredited members of the Better Business Bureau and the associated locksmiths of America, and we look forward to many more years helping the citizens of Indianapolis whenever we can.